Mission Control has a lot of friends making stuff and doing amazing things this week. 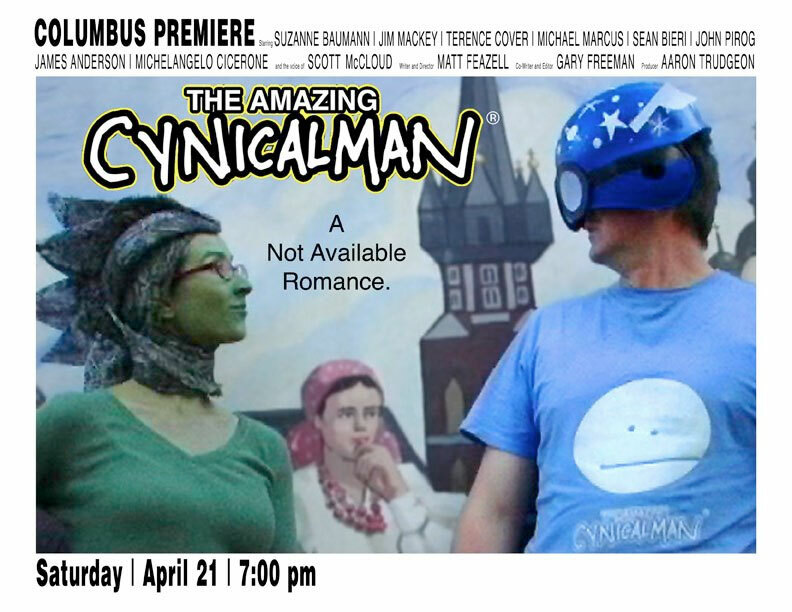 First up, Matt Feazell, creator of the comic strip The Amazing Cynicalman, will be showing his feature length, live action Cynicalman Movie this weekend at S.P.A.C.E. in Columbus, Ohio! I did some special effects and animation for the film too. Don’t miss it! 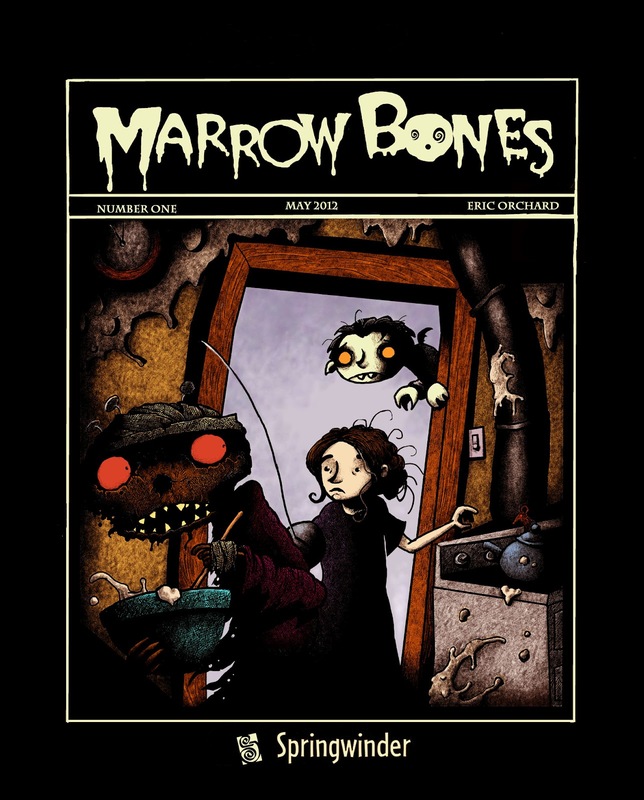 Next, our friend Eric Orchard just released a digital comic called Marrowbones! It’s spooky and fun and the first in a series. And it’s going for only $2! Thirdly, Jake Parker, creator of Missile Mouse, started a Kickstarter Campaign for his new project, The Antler Boy And Other Stories. He’s already surpassed his goal four times over! Help him make more. Lastly, our good friend and creator of the comic Marooned, Tom Dell’Aringa, is making these awesome limited edition posters. Watch his site for news as to when he’ll be releasing them!